The display of to let boards in High West Jesmond is restricted on amenity and safety grounds by a Regulation 7 direction. A Regulation 7 direction is carried out under the Town and Country Planning (Control of Advertisements) (England) Regulations 2007 to control various forms of advertisement that would normally enjoy deemed consent (not require advertisement consent) on amenity and safety grounds. 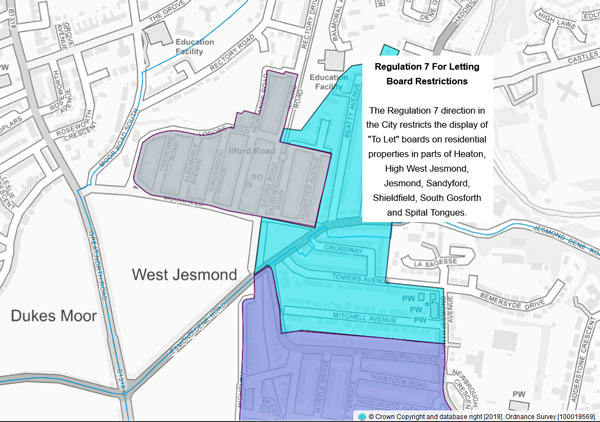 At present a Regulation 7 direction in Newcastle upon Tyne restricts the display of “To Let” boards on residential properties in parts of Heaton, High West Jesmond, Jesmond, Sandyford, Shieldfield, South Gosforth and Spital Tongues. This Regulation 7 direction includes High West Jesmond. The removal of deemed consent means that letting boards will not be legally displayed unless an application for advertisement consent has been submitted and approved by the Local Planning Authority. The Local Planning Authority will assess such applications against the national and local policies with the key issue being the impact on amenity. 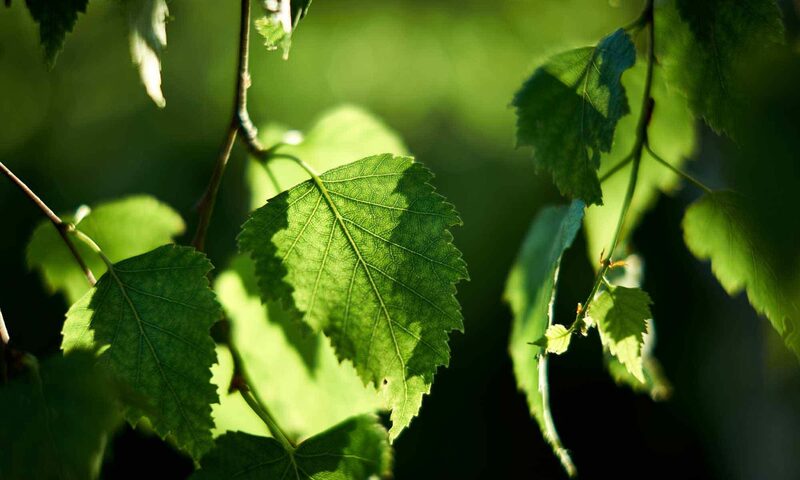 It is the intention that letting board applications will be refused based on the harmful effect that the boards have on the amenity of the area and therefore no letting boards will be able to be displayed in the control area. The display of for sale boards will not be effected and will continue with deemed consent and not require advertisement consent. Anyone who displays a letting board advertisement from 5 January 2015 will be in contravention of the Regulation 7 Direction and will be committing an offence. Where an offence is committed, the local planning authority will seek to resolve the matter voluntarily in the first instance by contacting the letting agent. If the matter is not resolved voluntarily in a reasonable timescale, or in the case of regular or multiple offences, the local planning authority will seek the instigation of prosecution proceedings or the service of removal notices. The penalty on conviction in the Magistrates Court for the offence is a fine not exceeding £2,500 for each advertisement and in the case of continuing offence, £250 for each day during which the offence continues after conviction. Where the local planning authority exercises its powers to remove and dispose of any advertisement (and any structure used for its display) it may recover those expenses reasonably incurred in doing so. In order to provide an efficient and effective service the Planning Enforcement Team will require that complainants provide a specific address for where the board is being displayed and would request the name of the letting agent and a photograph, if possible. You can read more about To Let Board Controls on the Newcastle City Council website.